June has been a very good week for beauty products, as you can see from my favourites. 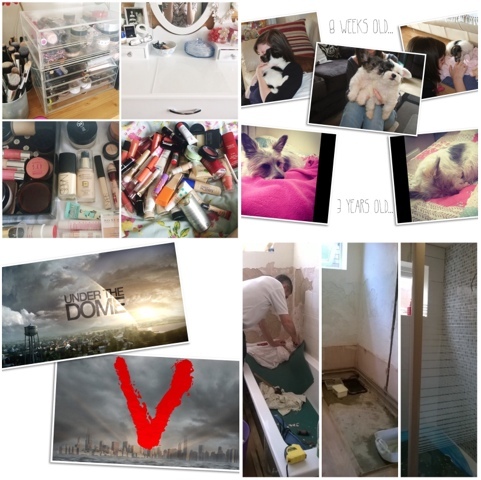 But there has been some other things that I have loved through the month, so I thought I would share them. June said goodbye to the trusty bath tub and hello to the lovely shower which has taken it's place. I love it. It takes 5 minutes rather than an hour. Although the bathroom isn't finished yet, it's certainly been a journey. Due to my condition I wasn't able to help as much as I wanted to. 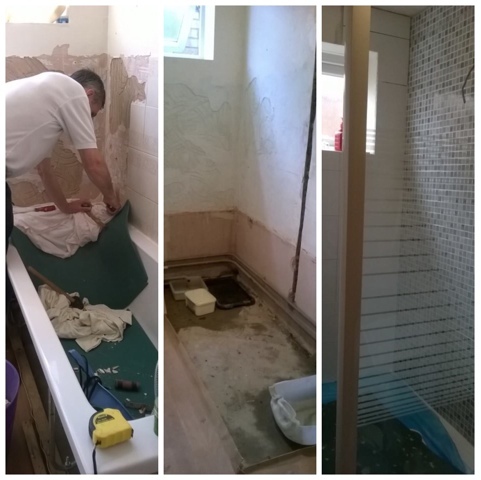 One morning I did loads of tiling and helping out, by lunchtime I was tucked up in bed snoozing the afternoon away. Come tea time when I woke up from the land of nod, I was ready to start again, but apparently that enthusiasm wasn't met by either of my parents. 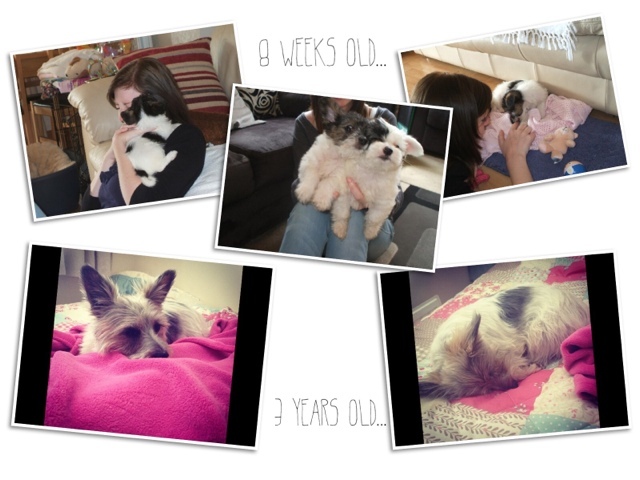 Plus, my gorgeous little puppy Darcy turned 21 this month, well 3 in human years but 21 in dog years. I guess this means I can't call her a puppy anymore. Good job she's still cute even if she isn't so small and teeny tiny. A makeup clear out and a re jig of my makeup storage was desperately needed, as the HQ of IABT was getting a tad over crowded. 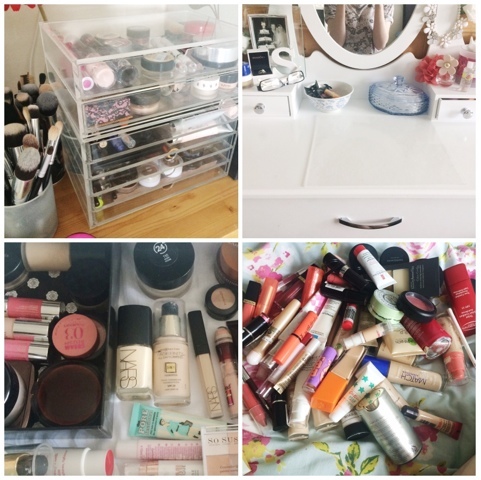 There's still more to do and tidy and clear out but for now, my beauty stash is all clean and organised. Plus, there's now a bit of room for some new things, but keep that hush hush for now. 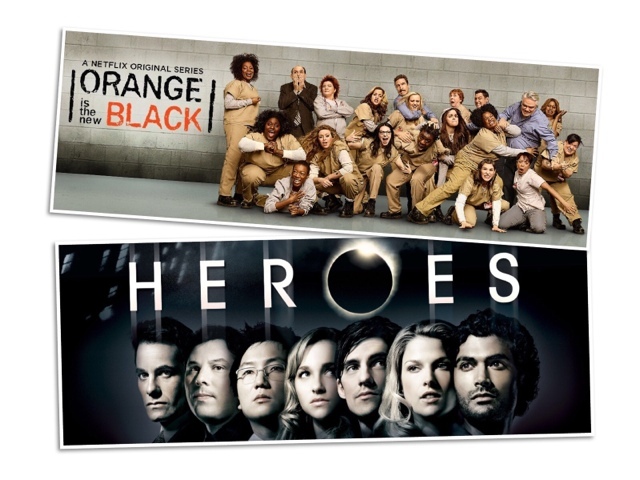 An obsession for Orange is the new black and Heroes was also born this month too. Netflix and Lovefilm have assisted in feeding my addiction to these two amazing programmes. I watched OITNB season 1 and 2 in about 14 days straight and Heroes Season 1 in about a week. The last week was in desperate need of a new series, so I watched 2 different programmes. 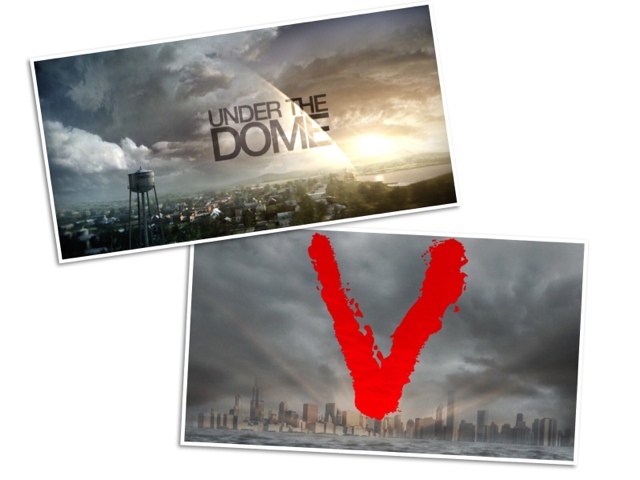 Under the Dome and V which were both gripping. Season 2 of UTD is out June 30th (yesterday) and I have one more season of V left to watch which I am super excited about. I love watching TV series, as it just gets me hooked, much better than a two hour film. That's it for the month of June. It's the July 1st, which means we're more than half way through the year. Ahh man. Time flies when you get older. Hope you all had an amazing June. What did you do in June?